Knowledge is power. Understanding High-Functioning Autism and Asperger Syndrome will unlock the potential for those diagnosed, and for those wanting to understand and empower their child, students, patients or employees. 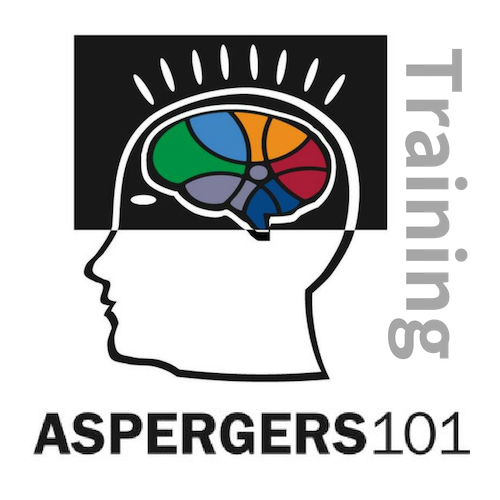 Aspergers101 Training offers both engaging on-site workshops and online training modules in an easy to navigate video/powerpoint presentation format with handouts. Medical Students at UT Health Science Center in San Antonio absorb the essential perspective of family life after the diagnosis. Empower yourself and others with knowledge to unlock the inner workings of Asperger Syndrome.